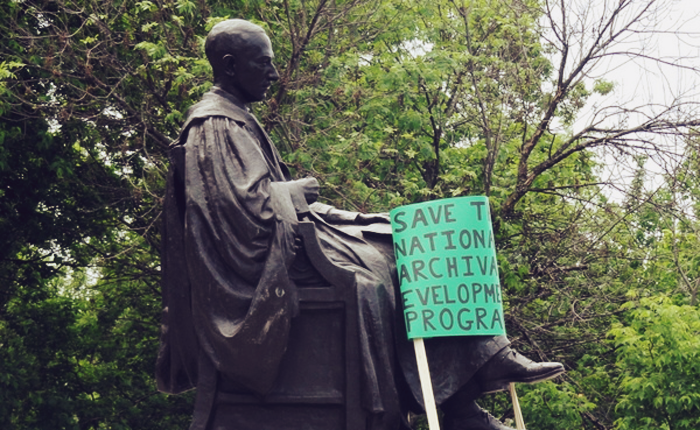 What is your role in the Level Playing Field Institute? I actually started working with the Level Playing Field Institute in 2007, first as Academic Director and then as the Director of Education. I was promoted to Executive Director in 2012. In my current role, I am responsible for implementing the strategic goals and objectives of the organization. I work closely with our department directors, meet with the board regularly to keep them informed about operations and fundraising, cultivate relationships with key stakeholders and partners, and represent LPFI in the community. 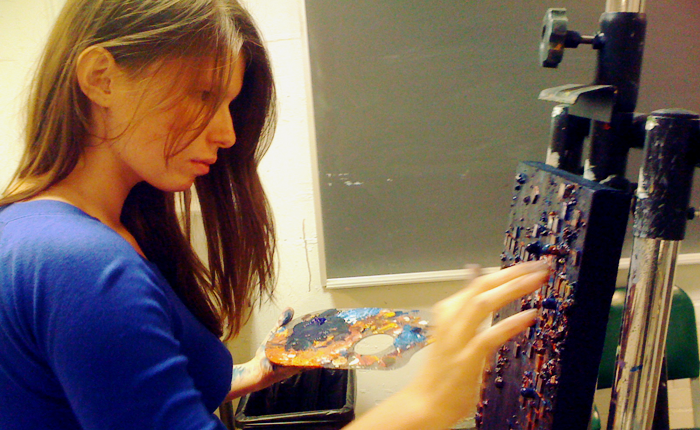 I also help with overseeing, implementing, and funding current and new programs. For example, one of the newest programs we are having great success with is the Level the Coding Field Hackathon series. 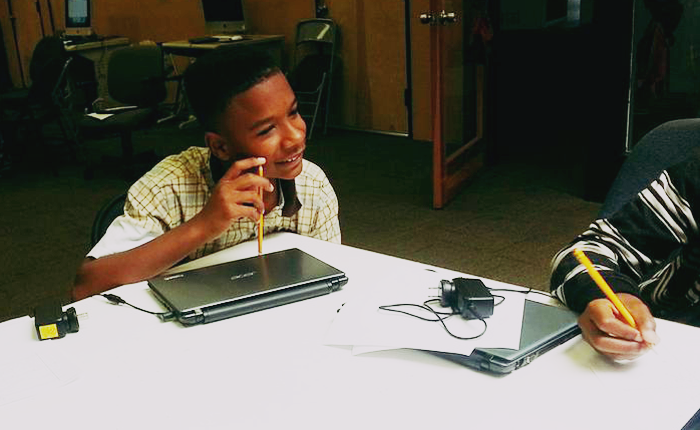 What outcomes have come out of that initiative, and what do you think hackathons can offer kids and teens of color? 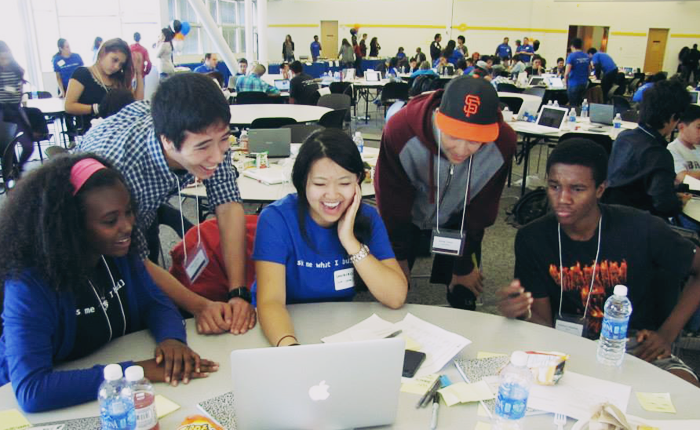 The Level the Coding Field hackathons were weekend-long mobile apps competition for over 215 low-income students of color underrepresented in computer science, held in Mountain View and Oakland in October and November of 2013. At the hackathons, 88% of the students were African American or Latino, 75% were low-income (i.e. 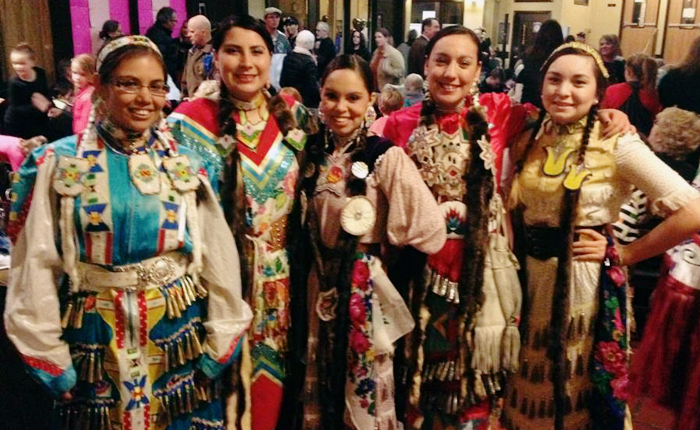 qualified for free/reduced lunch) and 80% of their parents did not attend college. Level the Coding Field hackathons are meant to position middle and high school students of color as creators, rather than just consumers of technology. 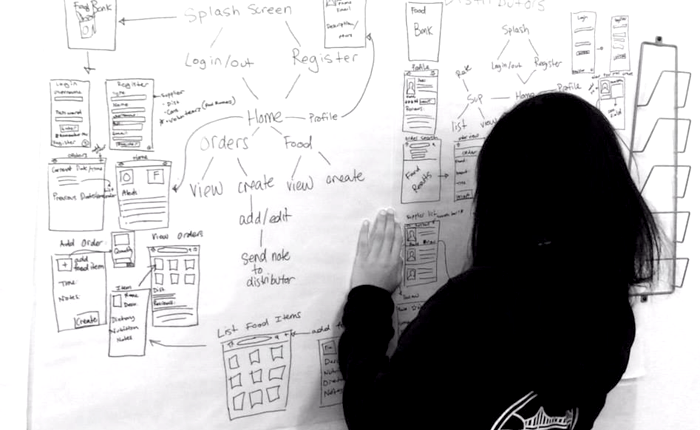 We designed a curriculum grounded in design thinking and mobile app development that broke students up into teams of five 6th – 12th graders. Each team brainstormed educational, health and environmental issues in their communities, explored root causes of the issues, and then built a mobile app to address these challenges. For example, one team built a local mentorship match service for low-income youth. 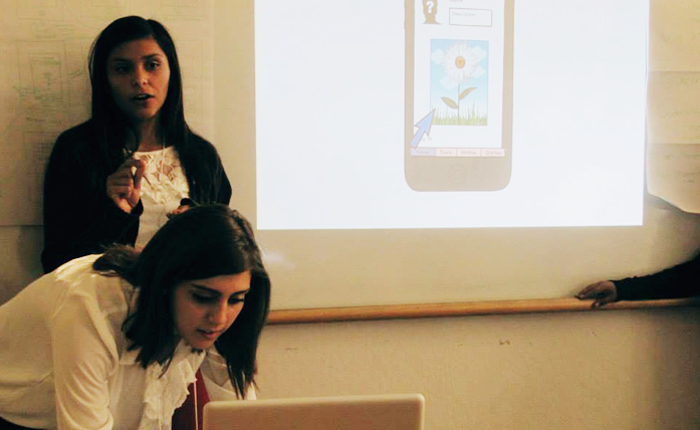 Another designed a teen suicide prevention app. We had an amazing group of volunteers who supported each team through a facilitator and tech experts from companies like Twilio, AT&T, Google and Facebook. The students were coached and prepared a pitch made to a panel of entrepreneurs and venture capitalists. At the end of the hackathon, the winning teams received a cash award and all participants received a free Android-based tablet with an AT&T data plan and free licenses for app development software. A hackathon team pitches their work. 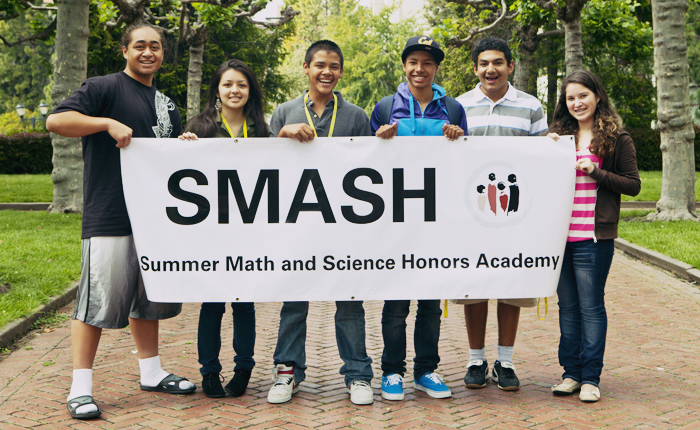 Your programs, like the Summer Math and Science Honors Academy (SMASH) for high school students of color, aim to build a sense of social justice responsibility and teach through a social justice lens. What does that mean, and how specifically do you build it into your programs? Social justice responsibility means encouraging and training our scholars to work on problems they see in their local communities and empowering them to tackle those problems through the application and study of STEM concepts and skills. 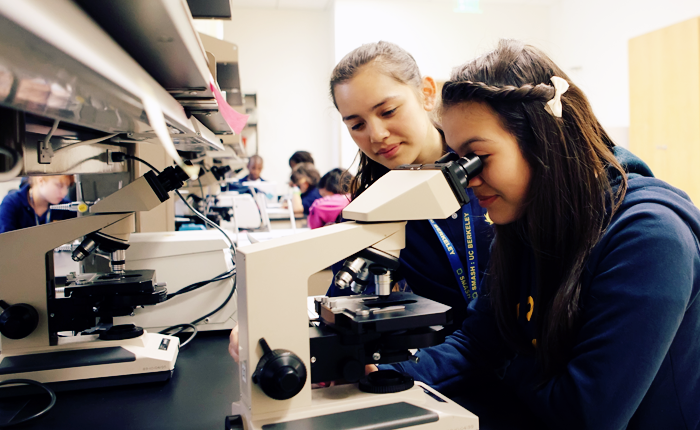 Teaching through a social justice lens means that SMASH instructors use, whenever possible, current and pressing issues in social justice and culturally relevant pedagogy as mediums to present educational development in STEM fields. Examples of the above include units in biology that are focused on climate change in the students’ communities and solving math problems associated with crime rates and/or healthy food availability. In engineering courses, students design and build machines that could help communities have more safety and communication. 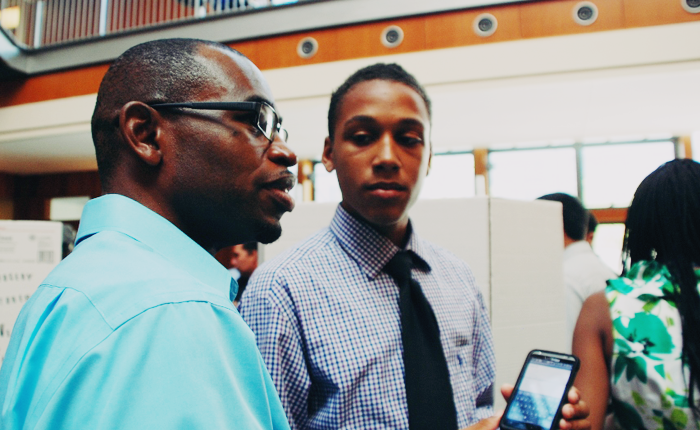 Beyond software and web apps, what areas of technology are PoC youth really excited about? i.e., within other STEM fields like math, science and hardware? 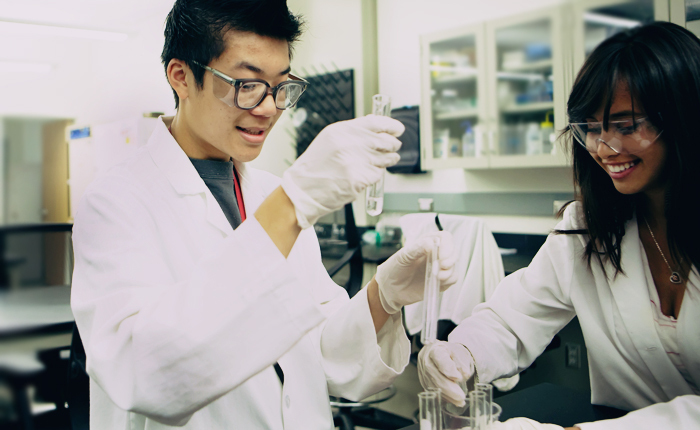 Underrepresented students of color are excited about a range of STEM fields. 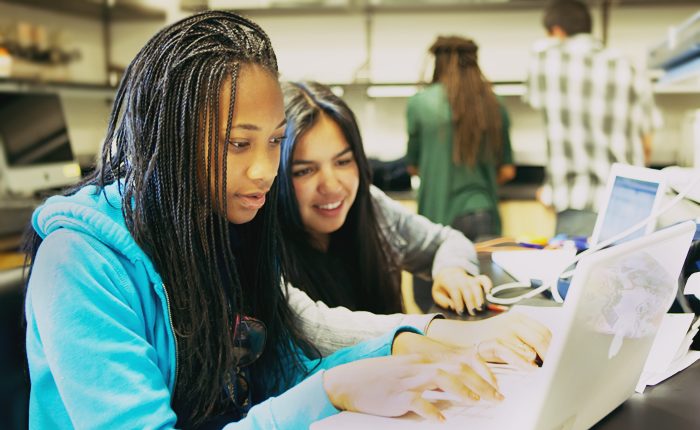 The majority of our scholars are currently pursuing STEM majors in various fields of engineering (electrical, chemical, computer, mechanical, bio-engineering), biological sciences and health professions, but their excitement about computer science is increasing with their understanding of technology’s many applications. But the resources need to catch up. For instance, there is only a single AP Computer Science teacher in one Bay Area school district. At one high school that sent a team to our hackathon, students have to supply their own laptop to take the computer class, but not all students have laptops. These kind of barriers to access can have a chilling effect. We hear stories like this a lot, in which students have the motivation, but not the resources to pursue computer science education. (see also: Detailed data on AP CS Exam pass rates, race and gender for 2013 by Barbara Ericson, GA Tech). Based on your experience working with PoC youth, what are the biggest barriers they face in pursuing and achieving tech careers? In working with underrepresented students of color, in particular low-income first generation students, one of the biggest barriers is that they lack the access, opportunity, and preparation required to complete degrees in STEM. In addition to the programs we run through LPFI, we are also addressing this challenge through research and evaluation. Some of the examples of this work at the secondary level includes examining the disparities in access and opportunity through inequitable school funding (EdTrust West, 2012); the lack of access to science resources and facilities (WestEd CFTL, 2011); the lack of access to high-quality teachers (Darling-Hammond, L., (2004); and also the inequitable access to advanced coursework and computer science courses (College Board, 2012); (Margolis et al., 2008). 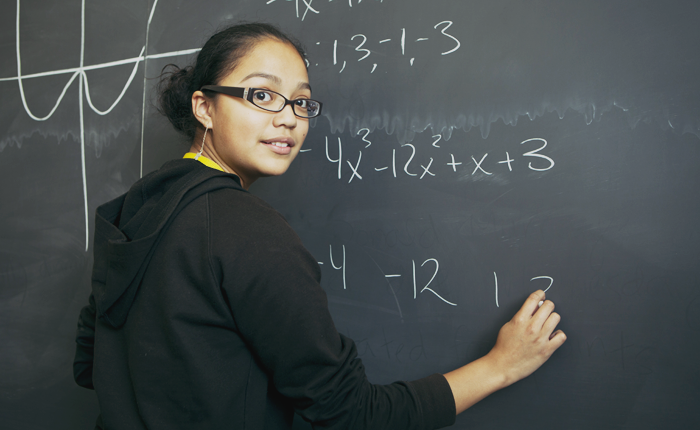 Another barrier to pursuing tech careers is that African American and Latino students comprise just 15% of all AP Math and Science course takers (College Board, 2012). Together with CODE2040, LPFI’s research team put together this infographic that helps you visualize the technology and opportunity gap (CODE2040 and LPFI, 2013). When we look at barriers at the post-secondary level, we see that underrepresented minority college freshman enter college with a strong interest in majoring in STEM fields, however, just 22% of Latino and 18% of African Americans who declared STEM majors complete a degree within 5 years (Eagan, et al., 2010). 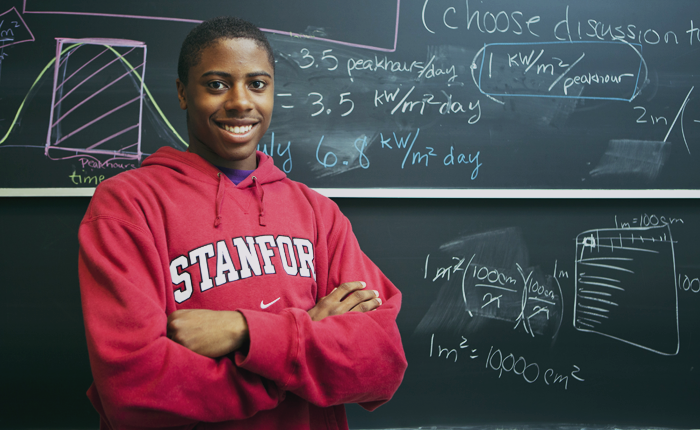 Furthermore, when we look nationwide, African American and Latinos combined earned just 11% of all science and engineering degrees (NSF, 2012). 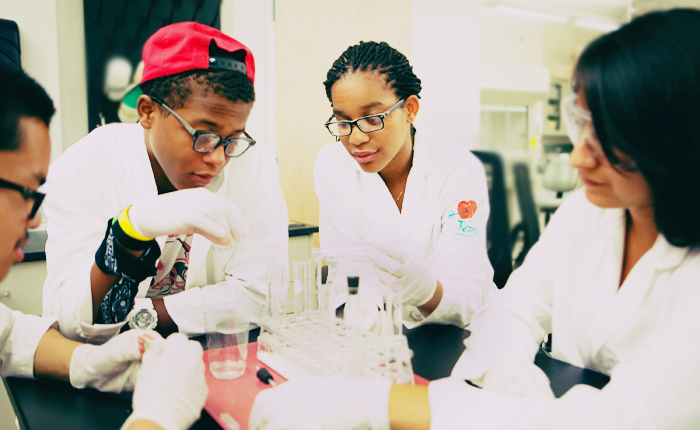 Many youth from underrepresented and marginalized groups face intersectional challenges to access, opportunity and advancement in STEM fields. Can you talk a bit about how LPFI addresses these challenges, such as those faced by girls of color or queer youth in STEM? There is research demonstrating continued bias facing women of color in STEM including stereotyping, bicultural stress, and tokenism (see Advancement of Women of Color in STEM Disciplines). 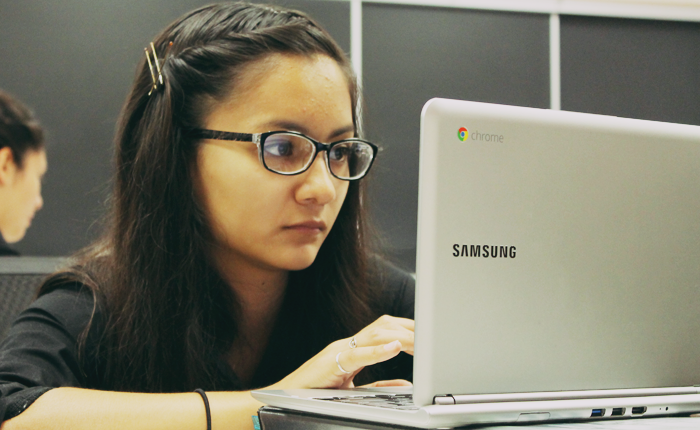 For LGBT youth, inclusion projects such as hackathons provide safe spaces where they can dispel stereotypes and propose solutions to community issues. LPFI addresses the challenges by creating environments of success for marginalized groups of young people in which they can achieve. We also strongly believe in identifying diverse role models to teach in our program, form mentoring relationships with and/or speak to our students. 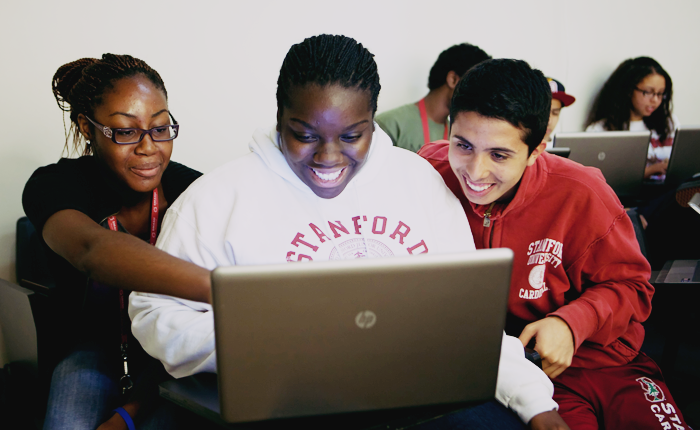 How can adults already working in the tech industry help support LPFI and PoC youth? We are interested in developing relationships with individuals and their companies that are mutually beneficial. Individuals and employees at their companies working can help support LPFI and the students we serve in a number of ways, including serving as a volunteer and/or mentor for a scholars in SMASH, SMASH Prep or Hackathon, or other LPFI events. Adults can also use their tech skills to invest in-kind services such as website development. People working at corporations within the tech industry can also help arrange tours for our scholars to visit and learn about their company’s products, services and the type of STEM careers offered, or by donating technology like laptops that can enhance the learning experience of our scholars. Finally, sponsorships are available to help us fund LPFI events and/or our STEM programs (i.e. SMASH, SMASH Prep and Level the Coding Field Hackathons).